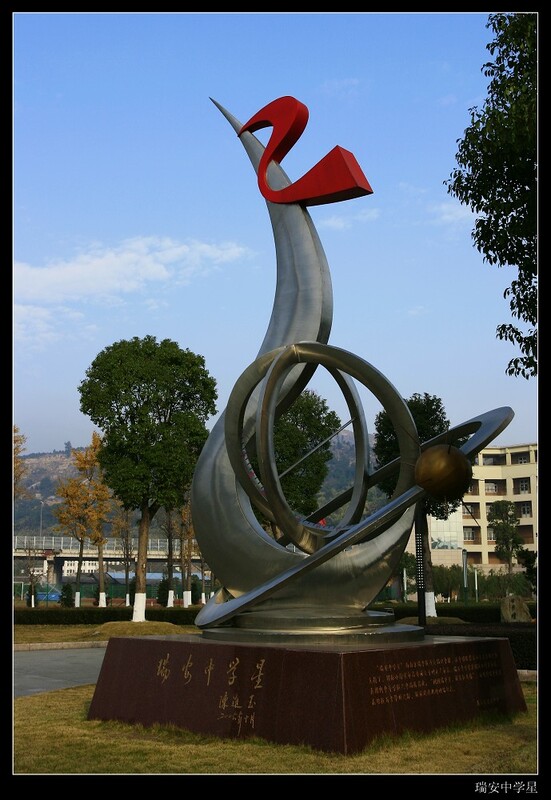 Founded in 1896 and now a provincial first-rate key high school, Ruin High School is one of the schools with the longest history in Zhejing province. Situated by the mountain and river, with a pleasant scenery, our school covers an area of 220 mu and construction area of 56,000 square meters Now with 4 Special Grade Teachers and 96 Senior Grade Teachers as well as 1,999 students, our school has cultivated more than 30,000 students since its foundation, including famous personages such as Mr. Wu Xianwen, Mr. Sun Yisui and Mr. Wu Rongsheng members of China Science Academy, Mr. Zhou Yutong a historian, Mr. Wang Jisi a dramatist, and Mr. Zeng Liansong designer of the national flag etc. 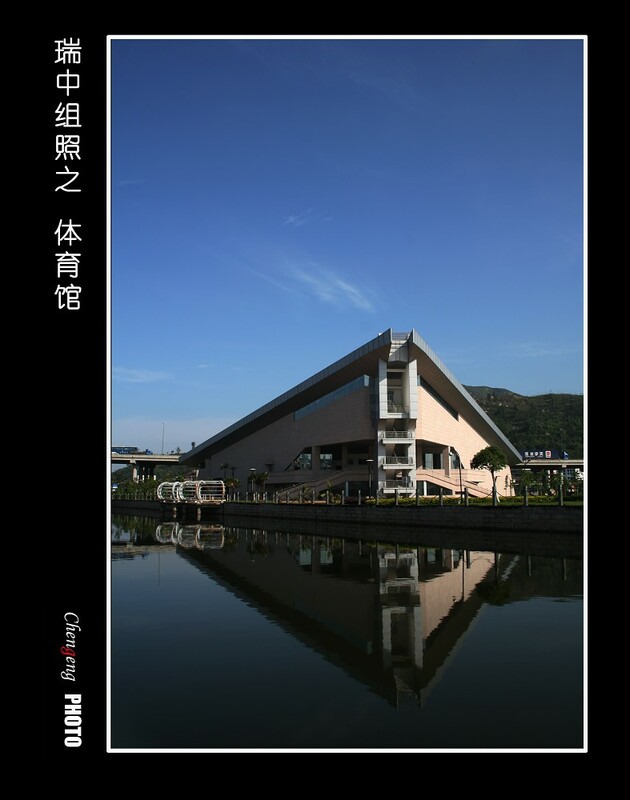 Ruian High School persists in the advanced ideology for the school. That is, to cultivate students with high moral, cultural and scientific standards and encourage them to strive for the target of “learning to learn, to behave, to survive and to create” to achieve an overall development in the areas of morality, intellective, physique, aesthetics and labor Besides, our school is featured in “Little Invention and Creation” since the 1980s. As a result, more than 2000 of students works have won awards in provincial and national contests. With the curriculum reform playing a modeling role, the students’ research activities in learning are confirmed by experts and some of the students’ little inventions have been adopted in the textbook of Ideology and Politics. At present, there are 19 students’ societies holding various colorful after-class activities including the annual scientific Festival, Sports Festival and Art Festival, which provide stages for students to display their talents. 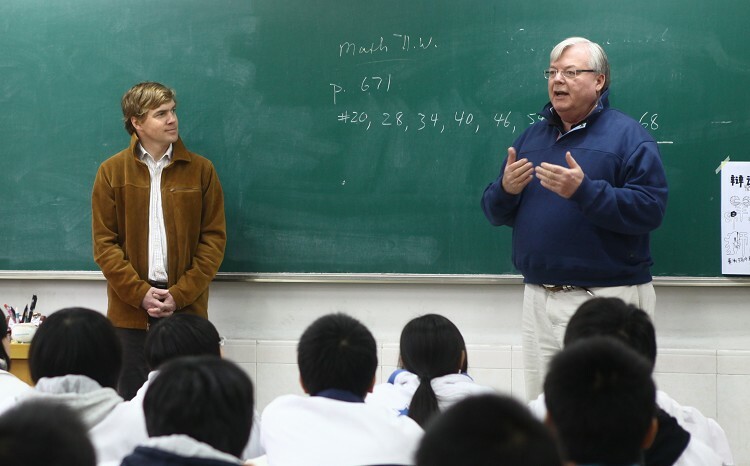 Aimed at a target of “To be First Rate at Home and Well-known Abroad”, the open-minded Ruian High School is qualified to invite foreign teachers. Now a teacher from Engand is teaching at school. Furthermore, the school leaders have gone abroad many times to investigate and learn advanced ideology. Excellent teachers are sent abroad for further study and training. In recent years, there are many education delegations from foreign countries like Italy coming to our school for a visit so as to promote the mutual understanding and cooperation between Ruian Hith School, and other schools.